Halo and Call of Duty might be obvious franchises that jump to mind when thinking of today’s best shooting video games. 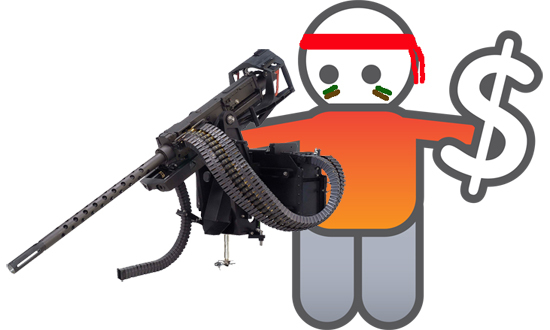 However, if you are a fan of such shooters, you need not be tied to your computer or console to enjoy games just like them. Today’s smartphones are more than powerful enough to run incredibly high quality shooting games; these are just a few of the best. Zombies, along with games, movies and TV shows related to them, seem more popular than ever in today’s culture. Fortunately,Dead Effect is a perfect way for zombie fans to enjoy fighting off hordes of the undead on their smartphones. 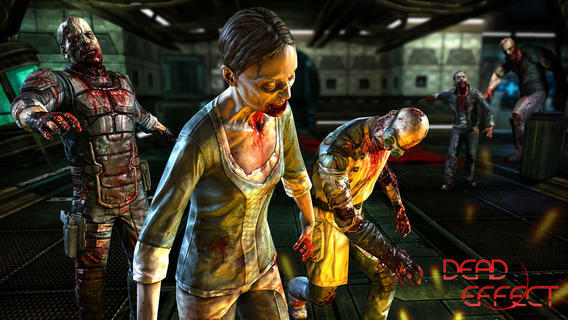 Available for Android and iOS platforms,Dead Effect‘s FPS, or First Person Shooter, fun is available for only $0.99. It requires a fairly large download to install, but it can provide over five hours of uninterrupted gameplay. 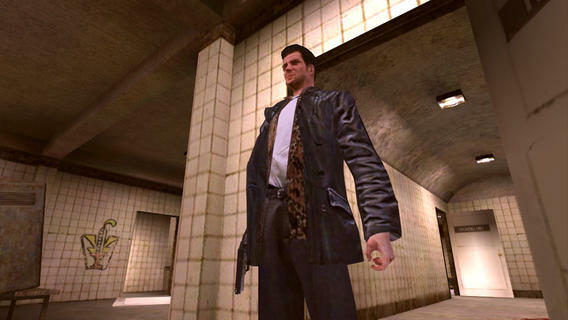 The Max Payne franchise has been widely popular on PC and console platforms for years now;Max Payne Mobile does an excellent job of translating to mobile platforms the elements that made the original entry in this series so popular. Its alternate reality and gritty noir atmosphere are still just as well constructed, as are its frantic action and trademark “bullet time.” The game only costs $2.99 on Android or iOS. 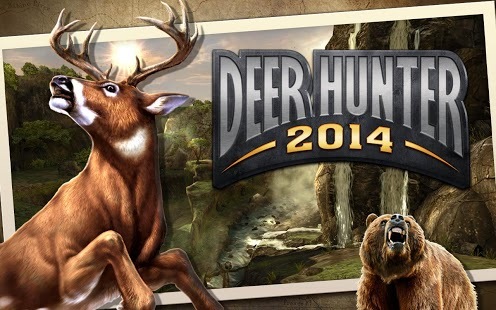 Deer Hunter (2014) is an impressively realistic hunting simulator, particularly for a mobile platform. It allows players to hunt in breathtakingly beautiful and iconic landscapes from all over the world, including visits to such well-known destinations as Victoria Falls, Mount Rainier and the Serengeti. Players enjoy an impressive variety of both quarry and weapons; even better, this Android and iOS title is available absolutely free of charge. 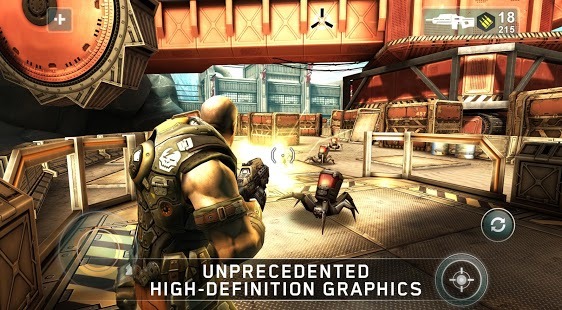 The beautifully-rendered Shadowgun puts player in the shoes of crack bounty hunter John Slade. Set in the year 2350, this game presets tactical 3rd person shooting action as Slade battles his way through the heavily guarded compound of the evil Dr. Edgar Simon. This iOS and Android title is available for $4.99. Mass Effect: Infiltrator is set in the universe made so wildly popular by the traditional platformMass Effect series. Instead of playing as the main protagonist John Shepard, however, in Mass Effect: Infiltrator players become Randall Ezno, a rogue Cerberus agent. The cover-based shooting gameplay popularized by the series is still present, although a bit stiffer in implementation; the visuals, though, are extremely polished. Actions inInfiltrator can actually impact the outcome of Mass Effect 3 if both games are tied to the same account. 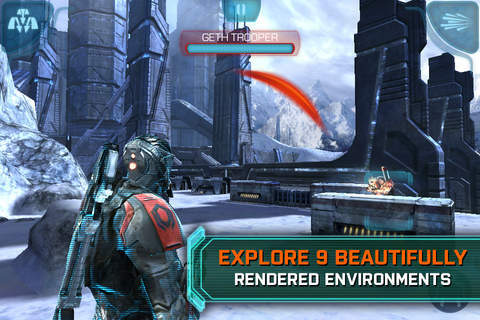 Mass Effect: Infiltrator costs $4.99 on iOS or Android. All of the titles on this list are impressive, both visually and in terms of their gameplay. 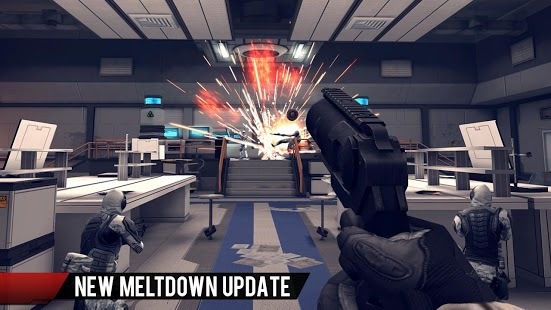 However, after you play Modern Combat 4 for just a few minutes, you may well think you are playing a big budget console release rather than a mobile game. Its quality is truly exceptional. The game puts you in the role of a military specialist fighting to stop a threatening new terrorist organization. For $6.99, you can install this game on either an Android or an iOS device.